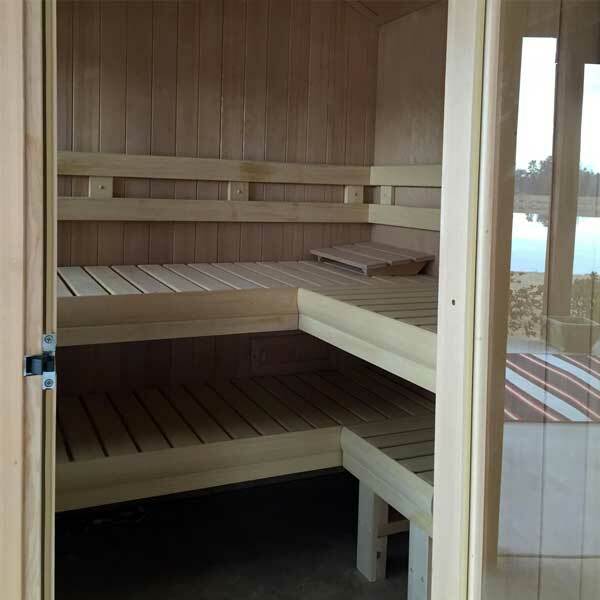 Settle into a Finnleo® Finnish Sauna and let its warmth go to work. 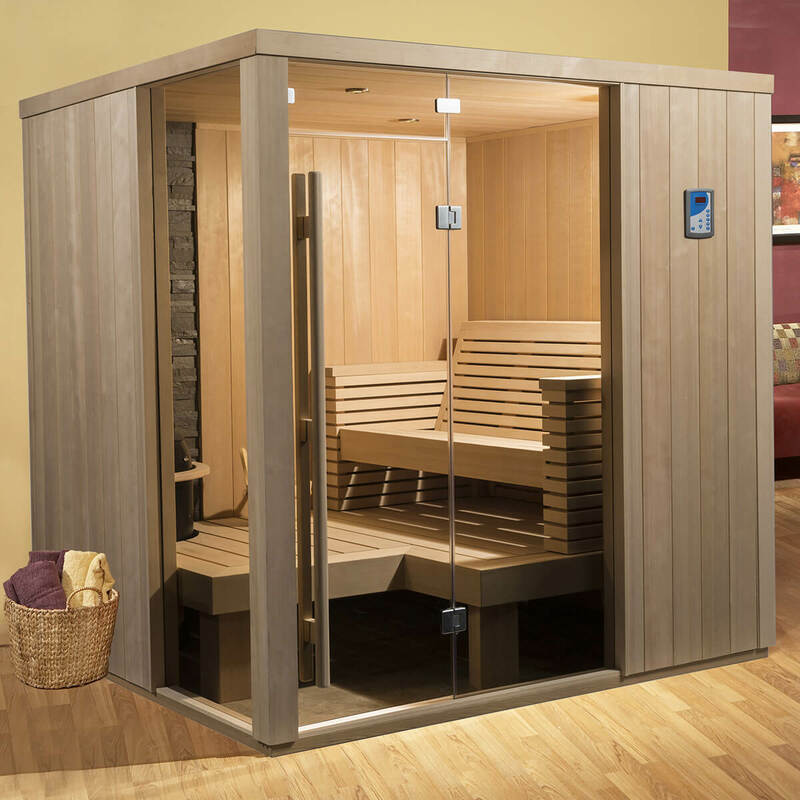 Just feel those muscles relax and the aches and tension fade away. 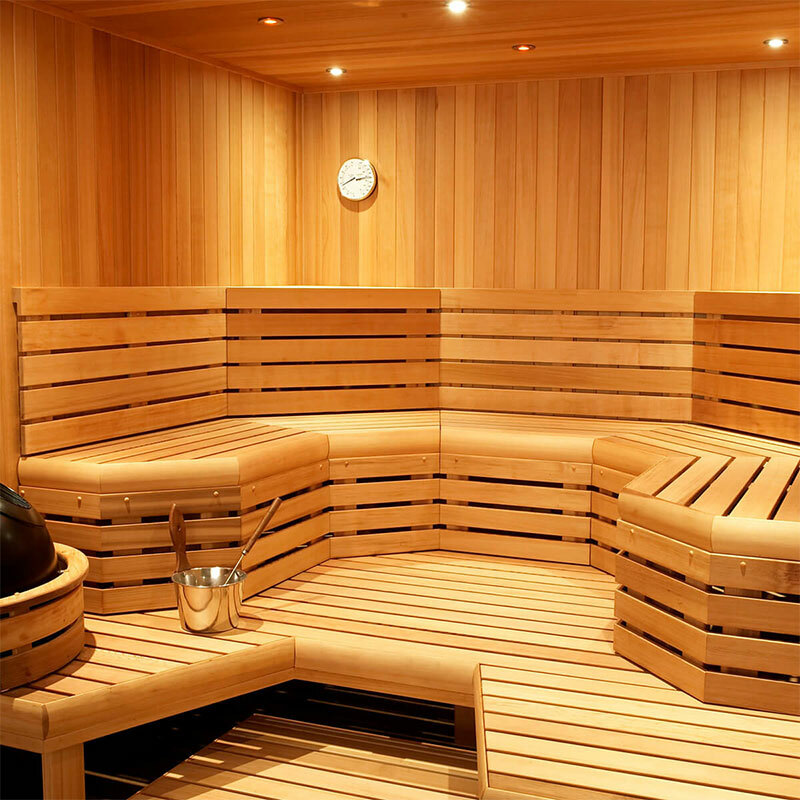 Calories are burned and your skin feels renewed; you breathe clearly and deeply. Once again, body and soul are refreshed and ready to take on the world. 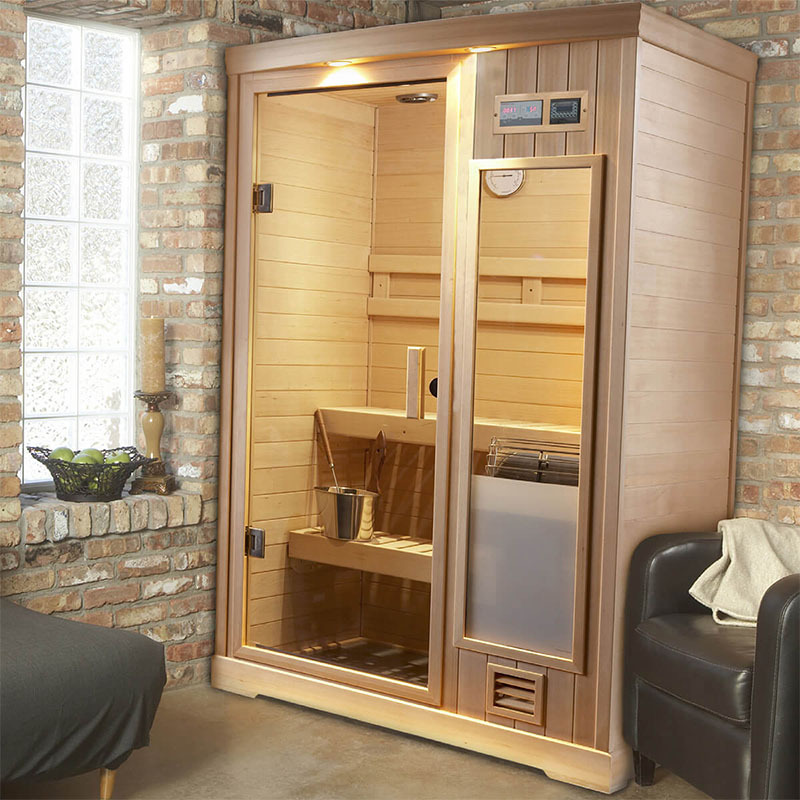 Finnleo® has excelled at bringing you Europe’s latest design concepts and renowned quality, offering unlimited options and residential sauna accessories.